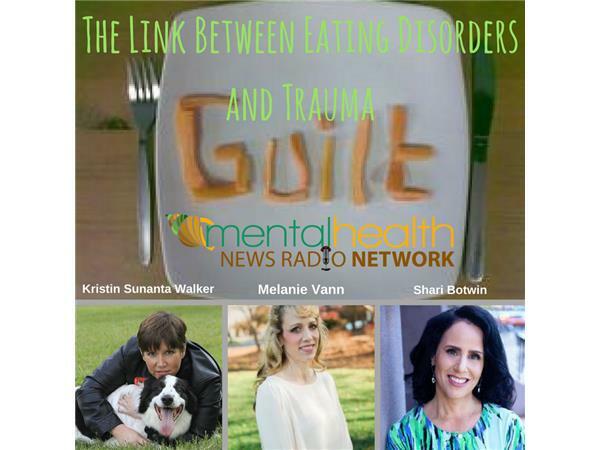 Eating disorders are widely misunderstood and yet they effect all races and all genders.This is a global epidemic that has been ravaging people for centuries.Two counselors, Shari Botwin and Melanie Vann, join host Kristin Walker for a very intimate conversation about treatment, our personal histories, and how misunderstood, misdiagnosed, and mistreated people are that suffer from this lifelong problem. Recovery takes on many forms over the course of someone's life. Certainly Western culture plays its negative role but this a problem all over the world. 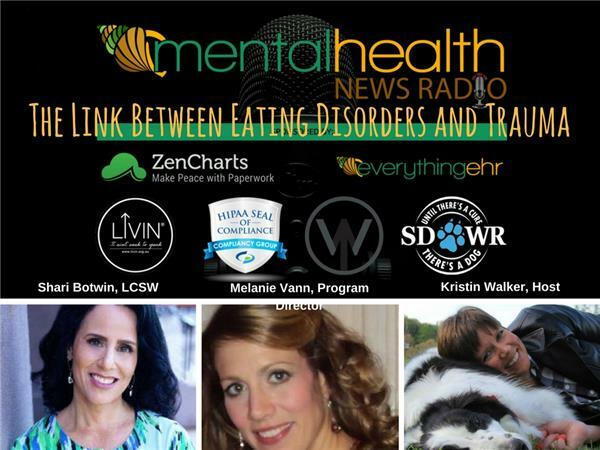 Melanie Vann is the Program Director for Mental Health News Radio. For more information about Melanie click here. Kristin Walker is the host of Mental Health News Radio and Founder of MHNRNetwork.com.